Have some fun with your little sweethearts with this free printable Valentine’s Day Word Search Puzzle. 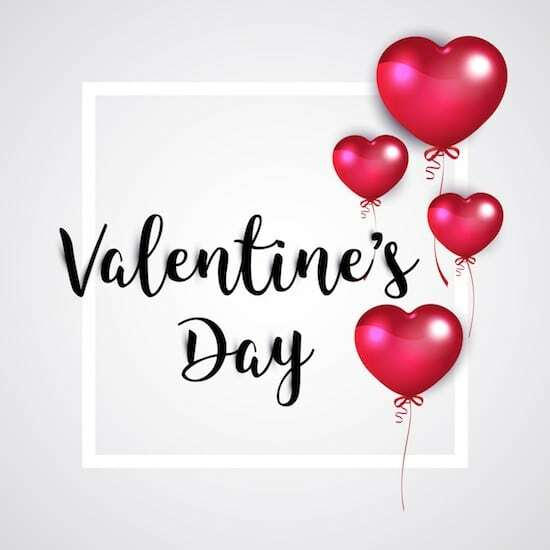 It features 17 words related to the holiday such as love, heart, flowers, friends and more. 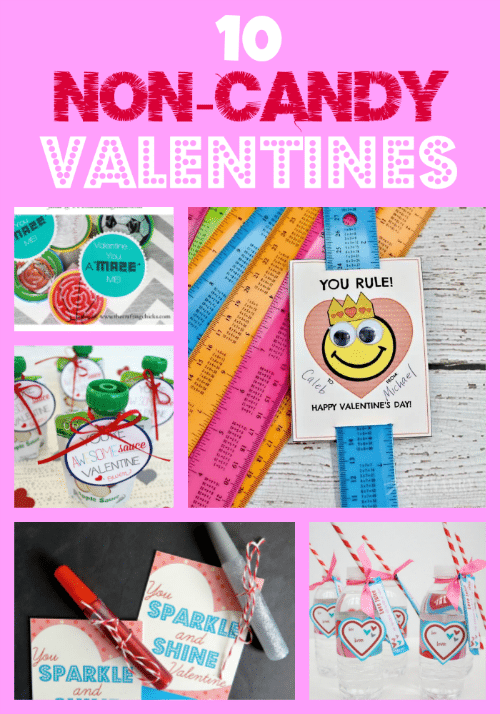 This makes a fun activity for a bit of quiet time at your Valentine’s Day party or as an addition to classroom or homeschool curriculum. You can simply print out the puzzle on copy paper, or you can print it out, trim down the size and mount on sheets of red (or pink) construction paper if you’re using it as a festive party activity. Print out as many copies as you need! 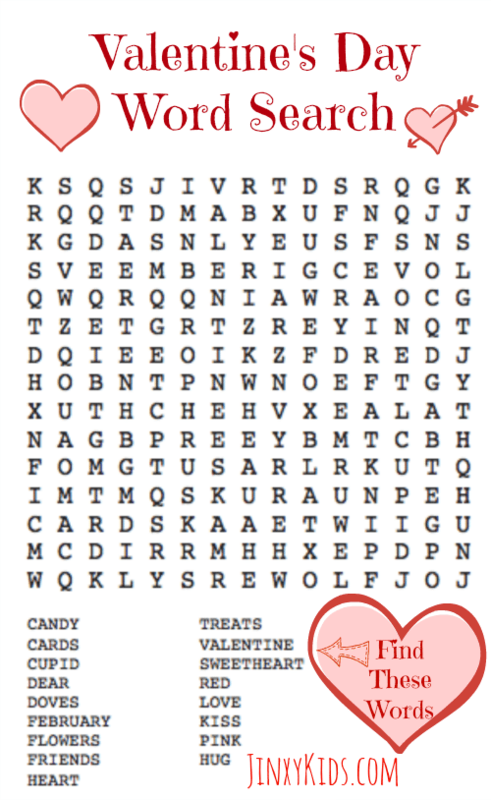 Click above to print a full-size copy of the Valentine word search puzzle or click HERE. 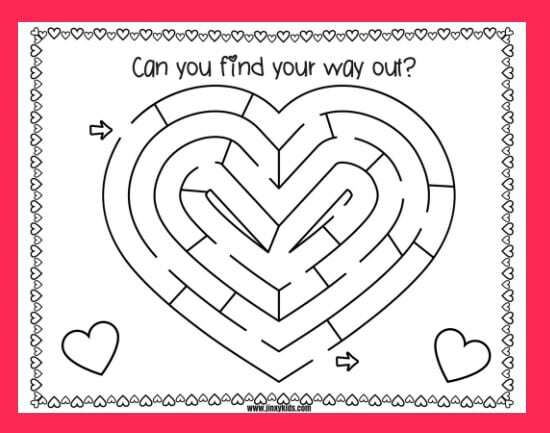 For even MORE Valentine’s Day fun, you can print our fun heart maze and find even more Valentine activities below. Have fun! Love doing word search puzzles. I pinned too. These are great printables. My grandsons will enjoy them. I am printing these right now. I love it. This is one of my favorite holidays to celebrate. My Grandmother Loves Word Searches. These would be perfect for her. I am going to print them out and give them to her. Oops not friends. Just dear. It’s in there!! As a hint, it is placed diagonally. This would be a cute activity to get the kids in the mood for Valentine’s Day. They love the candy part of Vday. Thanks for these free printables. My daughters are going to love them. I love holiday themed activities with my daughters. So glad to see ideas that don’t have candy. I always feel bad because there’s just so much candy to take home and don’t know if everyone is okay with that.